£4? Great! £11? Also great! Payment is either by cash or cheque directly to the teacher at the studio, or in advance by bank transfer. Please ​contact Clara for bank transfer details. Sorry we don't take cards. ​See below for details on term bookings. Some term lengths are specified differently in the class details​. Pay only £11 for your first two pregnancy yoga and/or birth preparation classes. 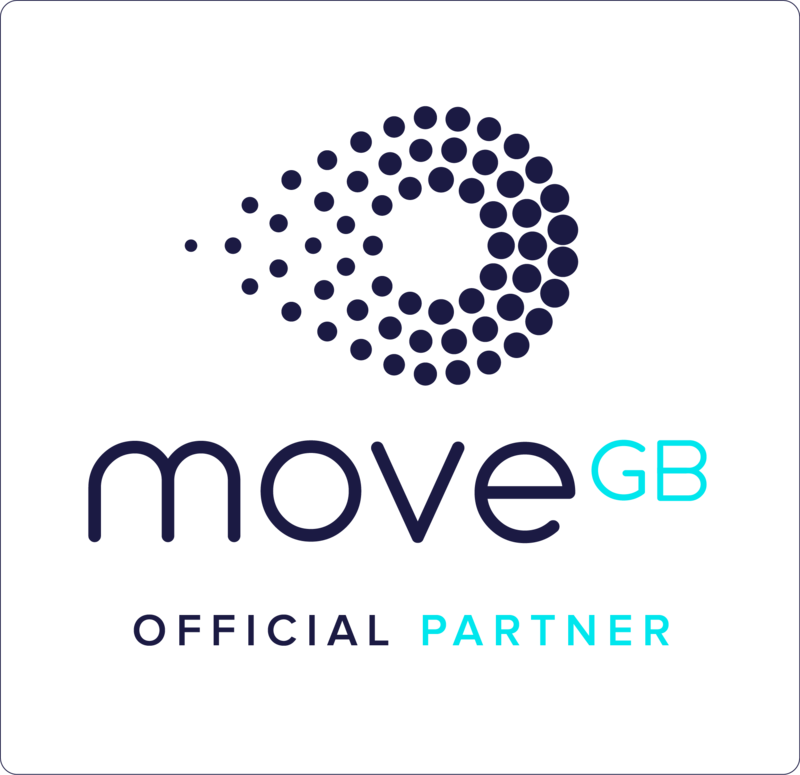 Some of our yoga classes can be attended through a MoveGB membership. Please book in advance through the MoveGB website. A few of our yoga classes can be attended through a ClassPass membership. Please book in advance through the Class Pass website. 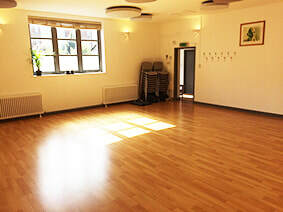 Booking for a term is the most popular way to attend yoga classes at YogaSpace. Terms are typically 7 or 8 weeks long and have a primary teaching focus and theme which is explored over the term. Each class can be taken either stand-alone or attended as a course of classes. Attending the course allows for the teaching theme progression to develop your yoga practice skills. We support you in learning what suits you, what doesn't, and how to modify postures, breathing and techniques to gain the most benefit to you. To support this, at least weekly attendance is recommended with the same teacher so that you can be guided by someone who knows you. Starting the term mid-way is fine and the fees are simply pro rata. Most classes you can swap up to 2 classes during the term with another class or another teacher to help you avoid missing out. The terms do not fully run in line with school terms, however some classes are different so please look at the class details to find out more. The term dates are published above. 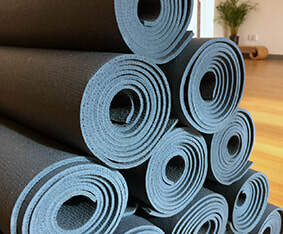 Private group classes and workplace yoga please get in touch and depending on location and size of group we will be happy to provide a quote for the appropriate fees.